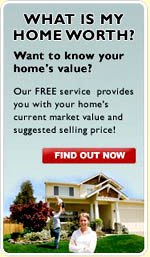 We have all the listings to choose from on our website from EVERY Realtor company in town listed below. 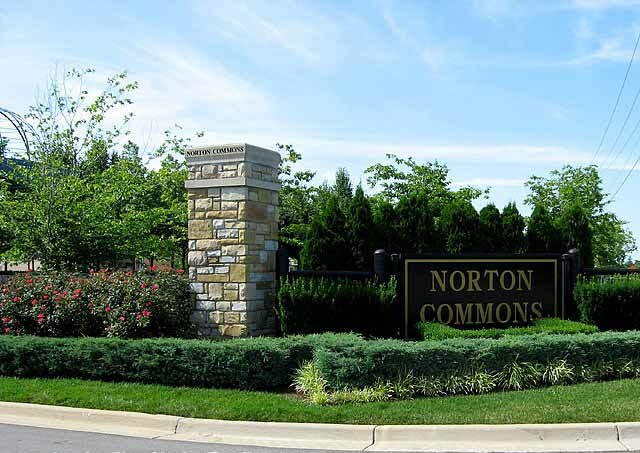 Have fun home shopping on your own or give us a call for the fastest service in the Norton Commons area of Louisville or Prospect, KY at 502-821-3062. Do you need a house for sale with 1 bedroom, 2 bedrooms, 3 bedrooms, 4 bedrooms or more? Do you want a ranch style home, a 2 story home or 3 story home? Do you need a house with a basement, a house with a fenced yard, a house with a garage or a house with acreage. Do you want new construction custom built homes or custom home builder designed homes where you can still pick out the carpet, tiles, hardwood floors and paint colors? Do you need a 1 bedroom condo, a 2 bedroom condo or 3 bedroom condo. Whether you want a classic style condominium, a patio home for sale, a townhouse or a stand alone condo, you can find it here.